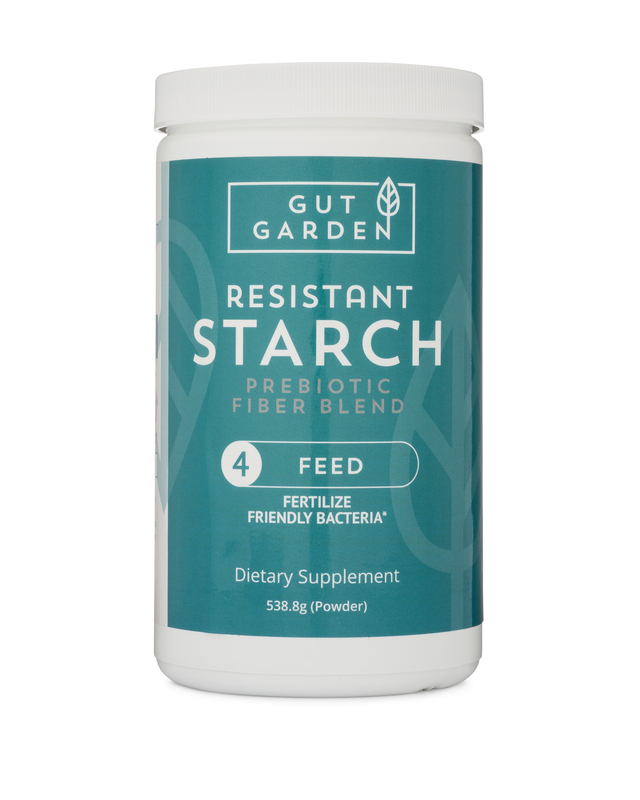 Back to my two favorite subjects: Potatoes and resistant starch. 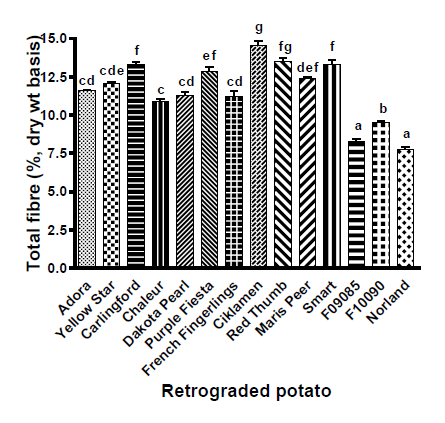 A new paper out, one that examined the fiber and starch profiles of numerous potato types. 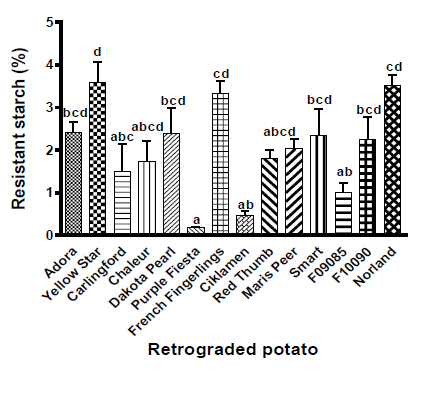 This is the first paper to fully describe the RS found in raw, cooked, and cooked and cooled potatoes. 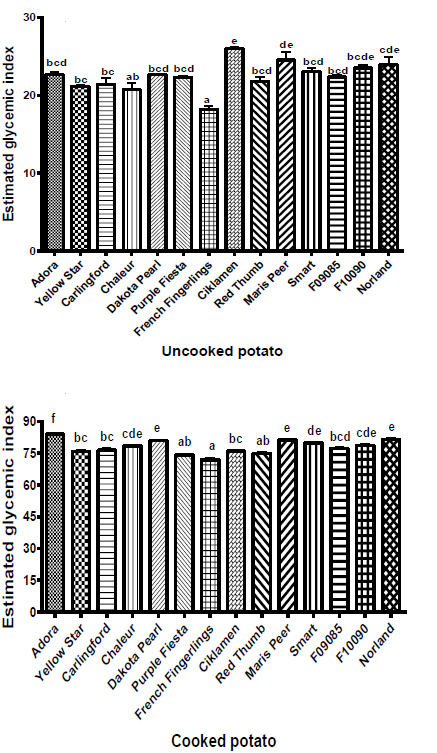 From the Food Chemistry journal, “Evaluation of nutritional profiles of starch and dry matter from early potato varieties and its estimated glycemic impact” (Pinhero et al, 2016). It’s still in draft, but I managed to sneak a few tidbits out for you. 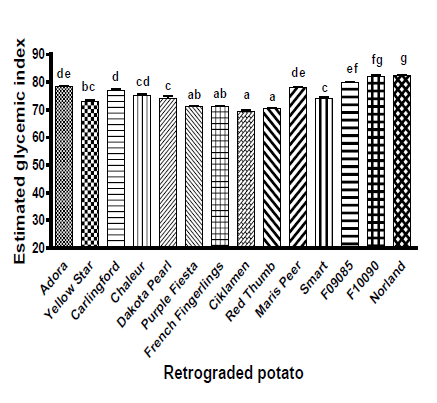 Several studies reported that potatoes generally have medium to high GI, which has often adversely affected their consumption, but have overlooked the many nutritional and health benefits of potatoes. Exactly as we have been saying here at the Vegetable Pharm since Day 1. Potatoes are good food. I’ve never payed much attention to the Glycemic Index (GI). If you eat real food, you have no worries. The GI is for those that eat at Burger King three days a week, and have donuts most days. Avoid processed food, and there is no more Glycemic Index to worry about. 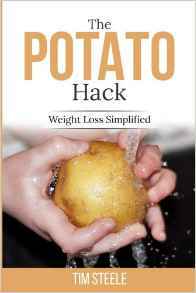 It has irked me to no end hearing potatoes compared to bags of sugar (Paleo Diet Roundup). And just today, an article suggesting that “potatoes” are responsible for lung cancer! The wrong carbs — white bread, potatoes, processed food — can lead to lung cancer. People who eat a lot of these foods, according to a new study, had a 49% greater chance of developing lung cancer than those who ate a healthier diet…Even non-smokers are at grave risk. I’d agree if this statement was qualified with “French fries and potato chips,” but the fact is, potatoes are one of the healthiest foods on Earth. Have you seen what’s going on in China? The Chinese government is promoting potatoes over rice because they’ve found potatoes to be a more complete food and it’s easier and cheaper to grow. 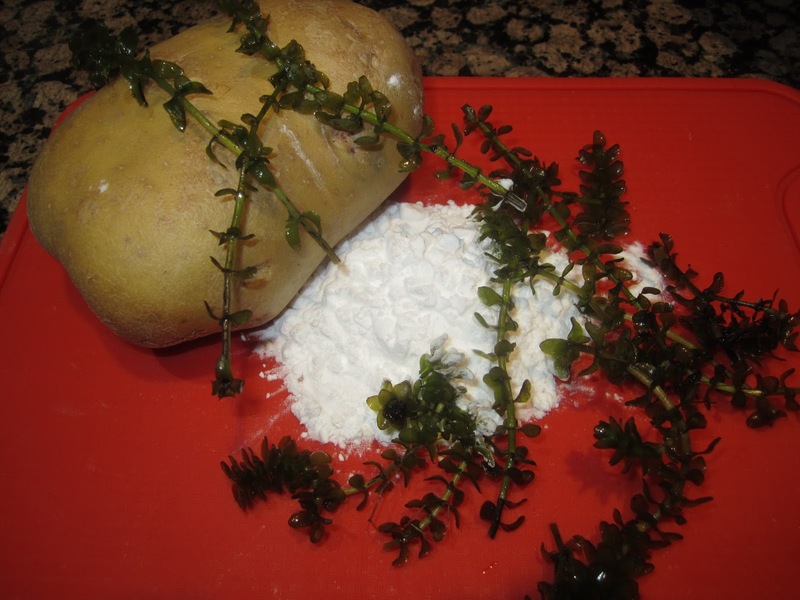 Also potatoes do not require anywhere near the fertilizer and pesticide that rice does. The problem is, the Chinese seem to hate potatoes. But they are trying! 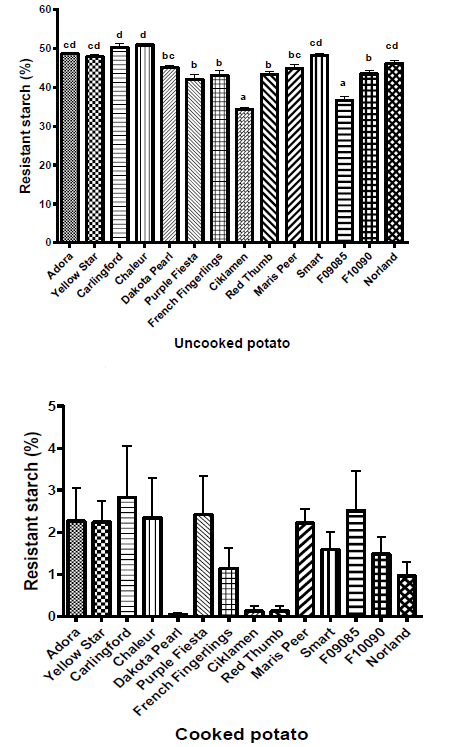 To the point, a new study examined the starch and fiber content in 14 types of potatoes when raw, cooked, and cooked and cooled. 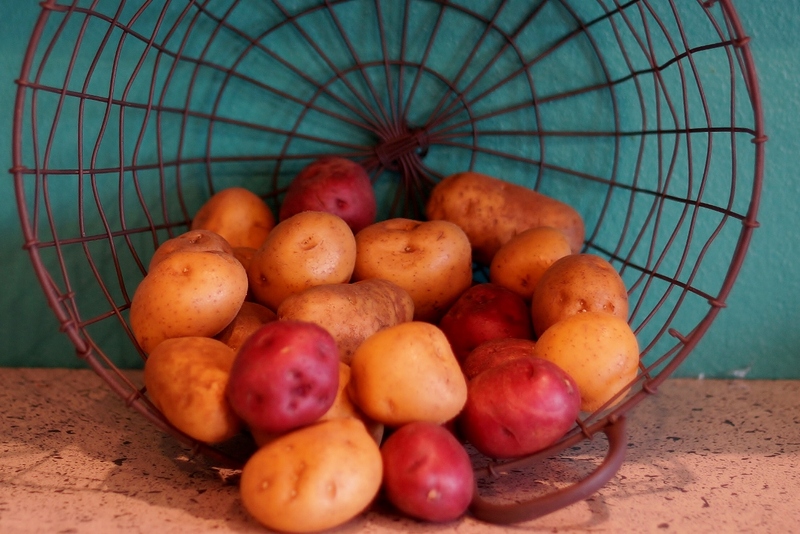 The potatoes used were standard varieties commonly found in the supermarket. To make things easier, I added the type they are in parenthesis and ranked them. 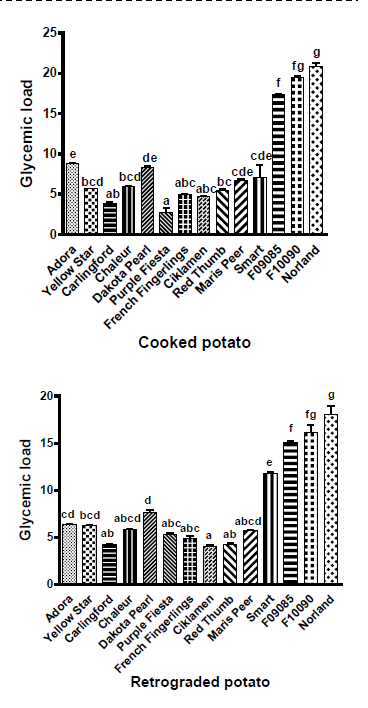 Have a read through the study if you are interested in the Glycemic Index or Glycemic Load, they went into a lot of effort to show that potatoes, when not in French fry and potato chip form are not such the high glycemic “bags of sugar” they have been portrayed as. 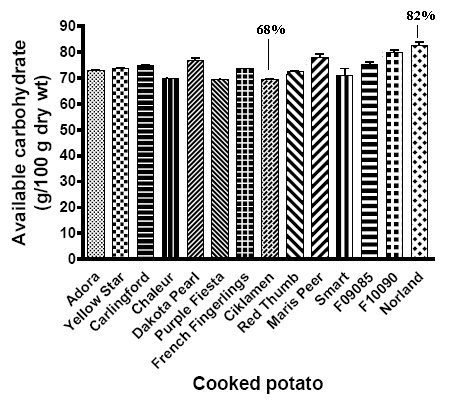 There is no category for “uncooked” potato under Total Dietary Fiber because an uncooked potato is almost 100% TDF in all cases. better, it confirms the RS contents that I found over the past couple years in diverse papers. 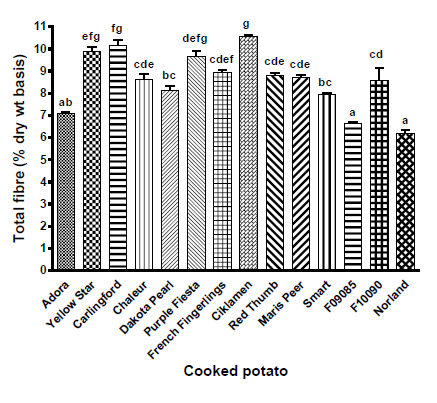 The Glycemic Index of all potato varieties dropped 5-10% when cooled as opposed to being eaten hot. 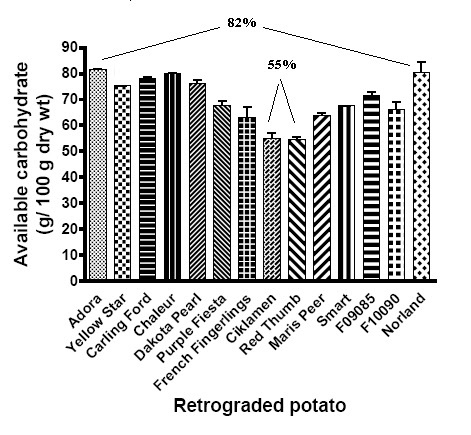 “Evaluation of nutritional profiles of starch and dry matter from early potato varieties and its estimated glycemic impact.” Food Chemistry 203 (2016): 356-366.